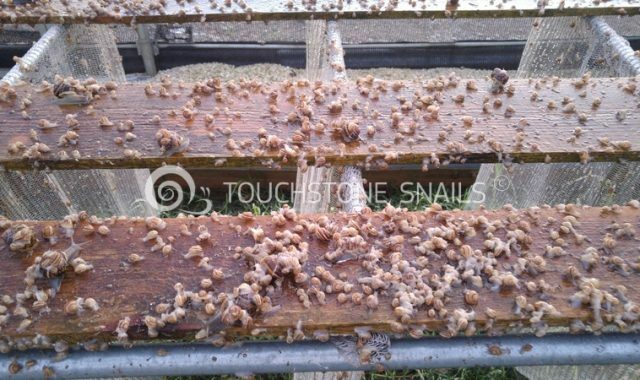 The current situation in Touchstone Snails breeding units! After the reproduction of mother snails in our breeding units, baby snails appeared! 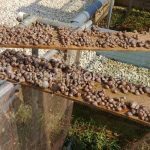 Baby snails are grown daily, and by the end of the season they will be ready for collection and to be sent to the markets. The appearance of baby snails! 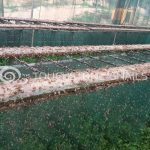 19 days after the beginning of the production cycle in the snails breeding units of Touchstone Snails, the first baby snails appeared! The mating of the snails has already started in our snails breeding units! 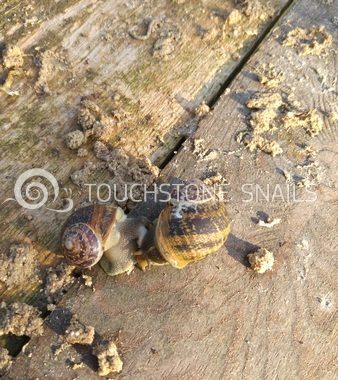 After the start of the new production cycle, the mating of the snails has already started in the snails breeding units of Touchstone Snails! 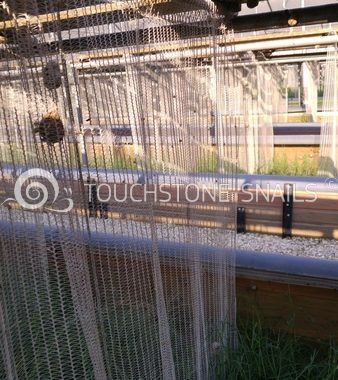 Beginning of the new production cycle in Touchstone Snails breeding units! The new production season started with 10.000m2 new improvements snail breeding units! The baby snails growing day by day! The baby snails are here! 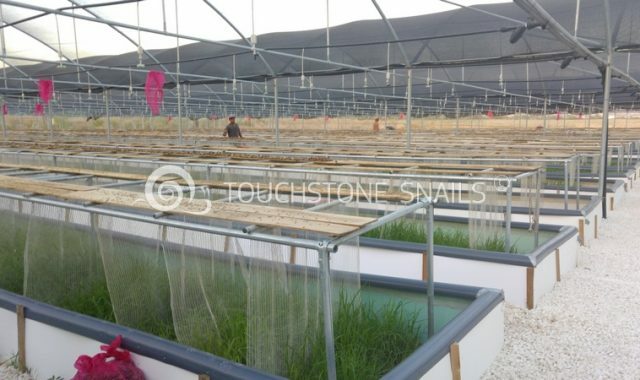 Touchstone Snail is a leading Cypriot company, based in Larnaca-Cyprus, specializing in snail farming. 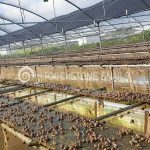 The company has hands-on-experience through its efforts, as well as academic expertise, for the breeding of top-quality Helix Aspersa Muller snails over the last 15 years, providing integrated services for entrepreneurs who wish to invest in the profitable business of snail farming. 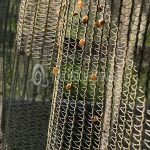 Copyright © 2019Snails Breeding. Web design & development by NWD.